Achieving the depth and richness in flavor that are typical of rice products, this vinegar heightens the flavor of any recipe. The delicate acidity is versatile and excellent as an addition not only to Japanese but also Chinese, European or American dishes. You can use it straight from the bottle, or as an ingredient for salad dressing and sushi rice. 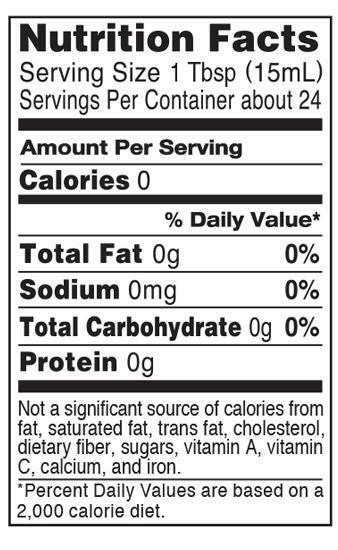 This product contains no sodium, sugar, fat, artificial ingredients or calories.